Welcome Judythe Morgan to the blog today! She's here to share a devotional that she wrote that's based on a Bible verse and she's sharing information about her book, When Love Blooms. It is the first book in her Fitzpatrick Family series. “We know that in all things God works for the good of those who love him." ~Romans 8:28 (NIV). This is one of my favorite verses. It says in all things God works. That’s so powerful. Our God choreographs the “molecular movement” in every second of every minute of every day in every cell in the entire universe. In case you didn’t know, one cell has approximately 200 trillion molecules. That’s a lot of molecules to work with. Not a problem for our Omnipotent, Omniscient, Omnipresent God. As He orchestrates those molecules, He’s forming our lives into a design specifically patterned for each of us. In our human mind, it’s hard to wrap our heads around that idea isn’t it? But, think about it, when you look back at your life with 20/20 hindsight, can’t you see God’s hand at work? I sure can. He has unfolded events, sent people and things into my life to bring me to where I am now – a fiction writer. Being a writer was not something I aspired to be. Yet, God synchronized events to bring that to pass. And it is good like Rom. 8:28 promises. I love my work. So how did God arrange my life to accomplish that purpose for me? I had no idea when I entered a writing contest called “Hearts Crossing” back in 2009 that the entry would become the first book in the Fitzpatrick Family Series about eight preacher kids, each with a sweet romance story of his or her own. God knew because He’d planned my life so that I married a preacher’s kid. Five years later, we had a son, who became a preacher with his own ministry called NotByWorks. All my life God has provided opportunities to serve in church ministries wherever we lived. I’ve made good Christian friends and writing mentors. Those friends began to prod me about writing a story set around my ministry experiences. Finally conceding to their pressure in 2014, I pulled out that old contest manuscript and began a rewrite. In the process of the rewrite, Andy's seven brothers and sisters begin chattering in my head wanting their stories told and thus the Fitzpatrick Family series begin. God took care of the plotting ideas when He moved my husband and me all over the U.S. and overseas. Lots of experiences to draw from. No need for extensive setting research. The Fitzpatrick series takes place in a small (fictional) town in Texas like so many small towns where we’ve lived. You'll recognize Pastor Colin Fitzpatrick, his wife Ms. Pat, and the congregation if you've ever attended a small church. 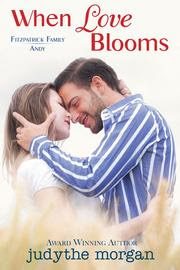 When Love Blooms is the first Fitzpatrick Family novella and tells Andy and Darcy's story. Andy's twin sisters, Rebecca and Sarah Fitzpatrick, found their soul mates in When Love Returns. Brothers Joshua Fitzpatrick (an Army sniper), Samuel Fitzpatrick (a missionary), and, baby sister Faith (a lawyer) will share their stories over the next three novellas. I’m praying my readers will have as much fun reading the stories as I am creating them. Sometimes I may balk at God’s leading, where He leads. It’s a human tendency we all share. We shouldn’t because wherever we are, whatever we’re doing we are there by His design. Remember the molecules. He’s in control. All. The. Time. working for our good. That’s the promise of Romans 8:28. 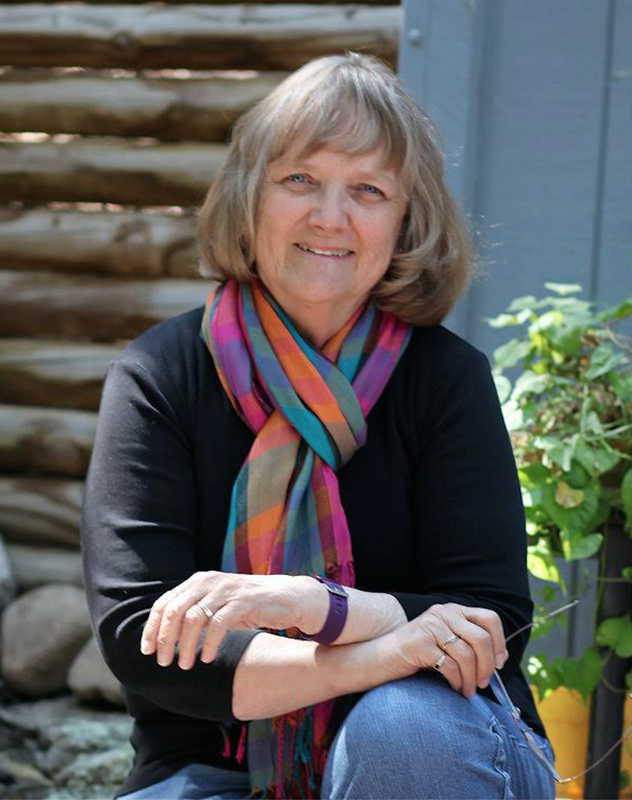 Award-winning author Judythe Morgan juggles many hats. She’s an Air Force daughter, Army wife, one-time Department of Army Civilian, mother/grandmother, antiques dealer, teacher, mayor’s wife, and sometimes-church pianist. 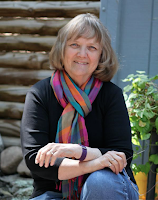 Her diverse experiences bring life to her characters and you’ll always find a happy ending because she believes in true love, second chances, and forgiveness. Eight preacher kids, each with a sweet romance story of his or her own. After a hit-and-run accident leaves her mother confined to a special care facility, Darcy Clark abandons her dreams of becoming an architect and moving to New York City. Instead, she stays in her small town to run the family’s struggling landscape business. At-risk students from her old high school become the labor force on a city park project, and Andy Fitzpatrick shows up to supervise his students. The chemistry between Darcy and Andy is instant. But will a secret link between Andy and her mother’s accident kill the attraction before love can blossom? Music Monday: Kari Jobe's new album, "The Garden"